Dance Legend Celia—and Psyche's Beau Giveaway! Disclaimer: polish received in exchange for review. Giveaway sponsored by Psyche's Beau. 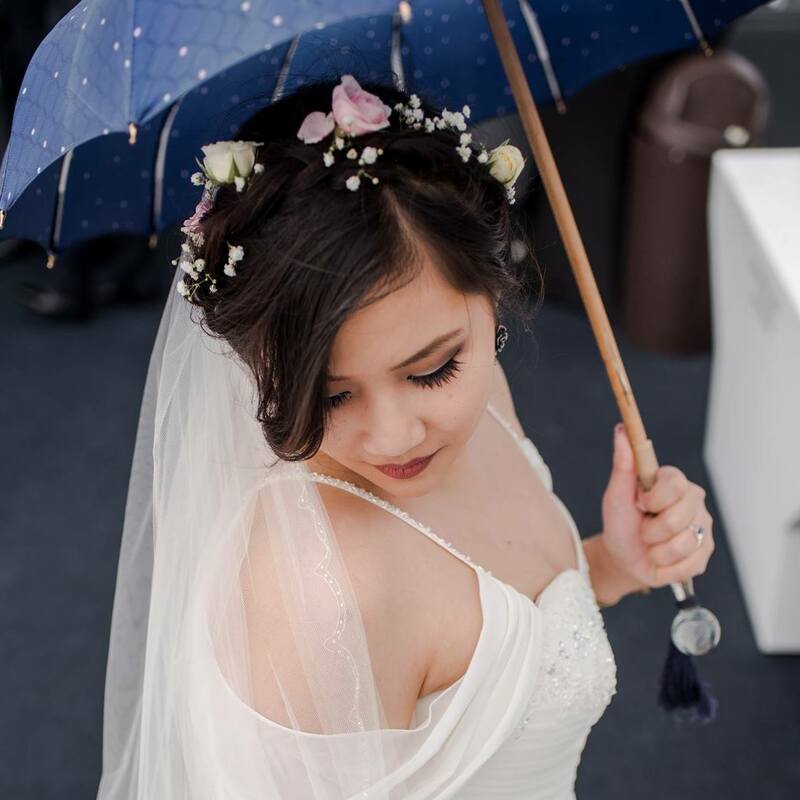 Well, hi everyone! I hope you're having a lovely weekend! I've been pretty absent from blogging and swatching for the past few months, courtesy of my move. Fun fact that I learned over the past few months? I suuuuuuuuck at moving. So bad. So much unpacking. So much. But I have good news for my blogging future: my new studio is finally all set up and ready to go! No more swimming in boxes and feeling cramped and claustrophobic just to take pictures! And to commemorate this momentous occasion, I also have a small giveaway attached to this post for a $20 gift certificate to Psyche's Beau! ...Well, okay, so it's not actually for me; it's to celebrate Psyche's Beau's anniversary. That's right, this up-and-coming stockist is officially a year old, and they're having a whole spate of giveaways to celebrate. Read on to see how to win! Polish Pickup September 2018: Horror! Disclaimer: this post contains polishes that were received in exchange for swatches. Okay so it's been 3 months since my last post. In my defense, moving is hard, okay? And I'm still not totally unpacked so, you know, there's that, too. Now, I know I'm also a little on the late side with this post: September's Polish Pickup ends tonight. But with their amazing order combination policy, maybe you'll want to head back into the fray and grab one or both of these vampy polishes if you haven't already. I have swatches of the offerings from Supermoon Lacquer and Pepper Pot Polish for you; I did already post these elsewhere, but I'll go into a more detailed review for you here. Disclaimer: I was sent these polishes in exchange for swatches. Hello friends! I have been very unfortunately busy these past few weeks, between buying a new house and trying to move to the new house and being told by Wave Broadband for 4 weeks straight that they'll hook up the house for internet access "next week" without actually getting perceptibly closer to having internet and now jury duty today (apparently that's just something I have to do every year now, so that's cool), I kind of just want to crawl back into bed and maybe eat some cookies. You know, sometimes life just leaves you really, really, really cranky. 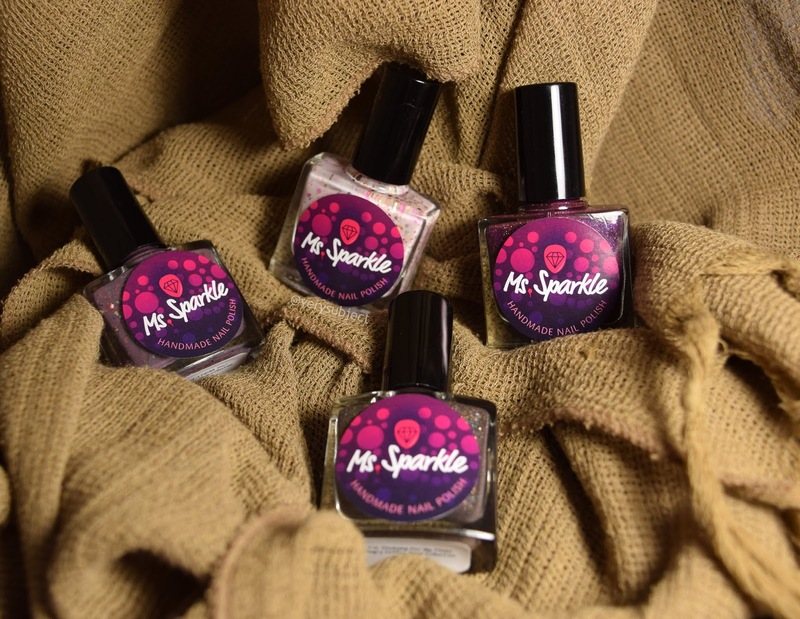 So maybe I'm just here to complain a little, but (and watch this seamless segue) Ms. Sparkle Polish has brought to us a lovable small polish collection based on the essence of complaints from the decidedly less lovable parts of life. 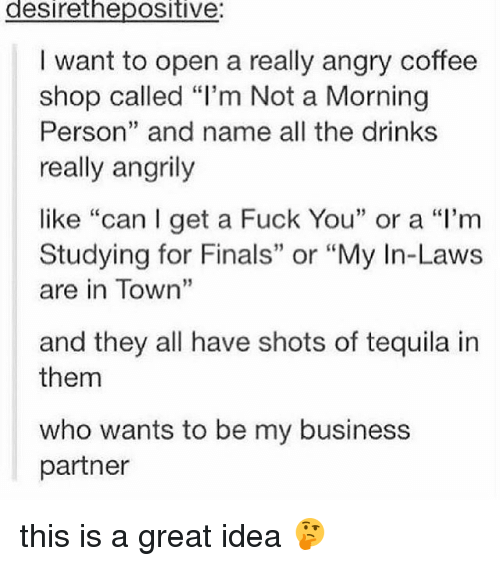 The Angry Coffee Shop collection, with delightful names based on bits of this old tumblr repost, is coming soon to a Ms. Sparkle or Beautometry near you! Disclaimer: All of these shadows were purchased my me or a friend. Hey y'all! My weekend's been a busy one, but it's apparently convinced me to be a bit more industrial than usual. 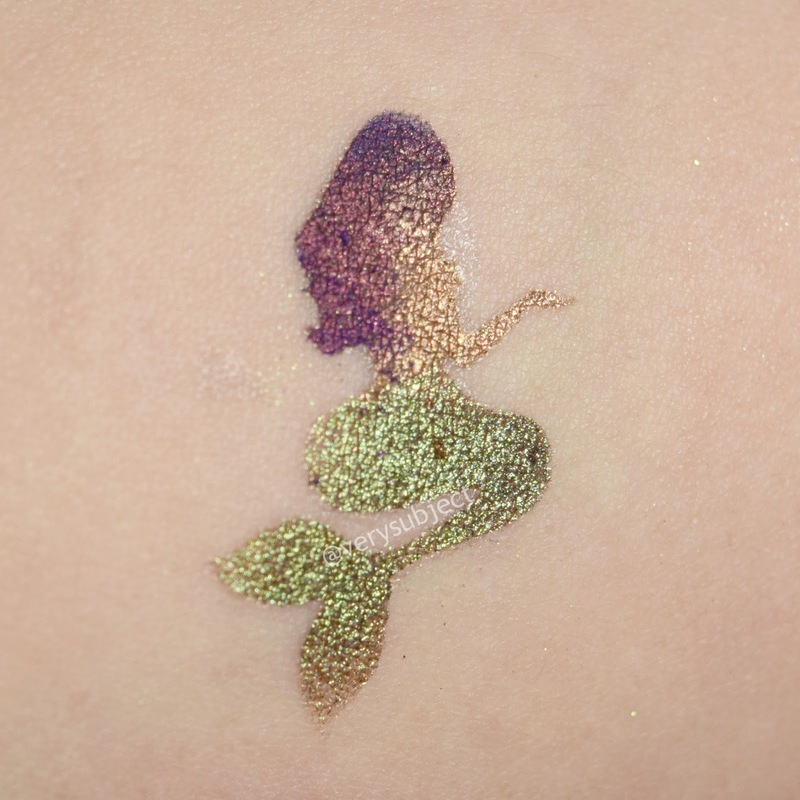 I've just got a short little post for you tonight; it's gonna be some quick mermaid swatches of three shadows from Fyrinnae Cosmetics. Take a look! I figured I'd color in a stencil so it looked like an actual mermaid, since I randomly managed to pick colors that would be suitable. More useful swatches after the jump!